Pakistan's first life hacking blog. 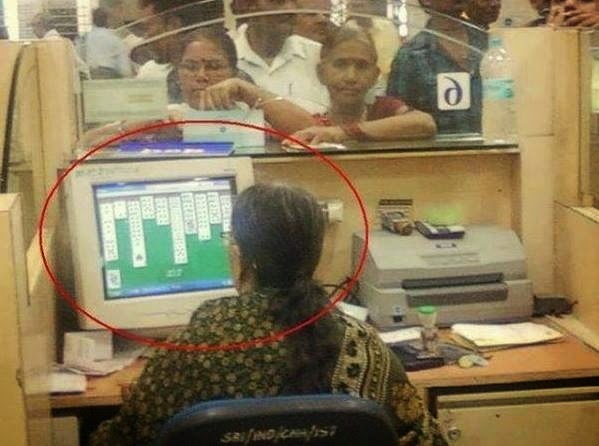 Indian cashier plays Solitaire as the waiting line grows. Can you find the mistake? Licensed under Creative Commons Attribution-NonCommercial-NoDerivs 3.0 Unported by Juggaar (TM). Simple theme. Powered by Blogger.